I’m breaking my self-imposed gag order to alert my Nation of Readers of an interview I did with Carl DeLuca over at Boylit.com. 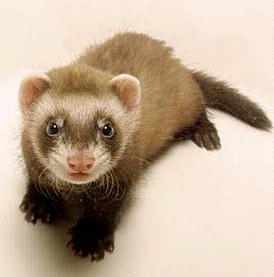 Click here like a crazed ferret and you’ll find it. I think anyone interested in boys and books (together, at last!) will appreciate the effort, commitment, and care that Carl has put into his new website. You should check it out! There’s thoughtful essays, lists, interviews (so far: Jessica Lee Anderson, Laura Manivong, Kurtis Scaletta, and Stephanie Stuve-Bodeen), links, and free pizza and beer for every visitor (no, I’m lying).